We want to carry hope forward here in Louisville. 50% of Louisville-metro residents claim no religious affiliation. Kentucky’s only abortion clinic is in our city. 12,000 kids in Jefferson Co. Schools have no consistent home. People from >100 nations call Louisville home. 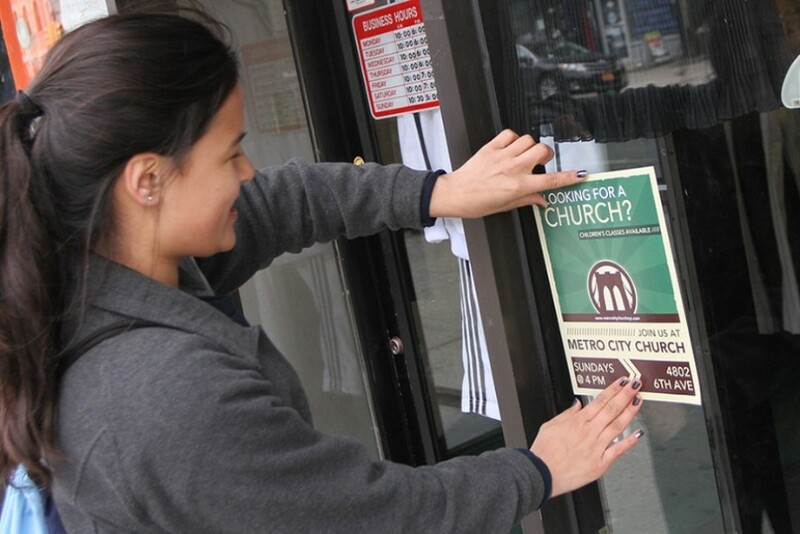 Louisville is a mission field, so we organize projects to serve our city and connect members to ministries and partnerships that love our city. Many of our city's homeless want to live "outside" because that is the life they know. Through Gospel-centered relationships, we work to challenge Louisville's homeless with a more full life in Christ. We partner with Louisville Rescue Mission to provide a program for recovery when men are ready for serious help. 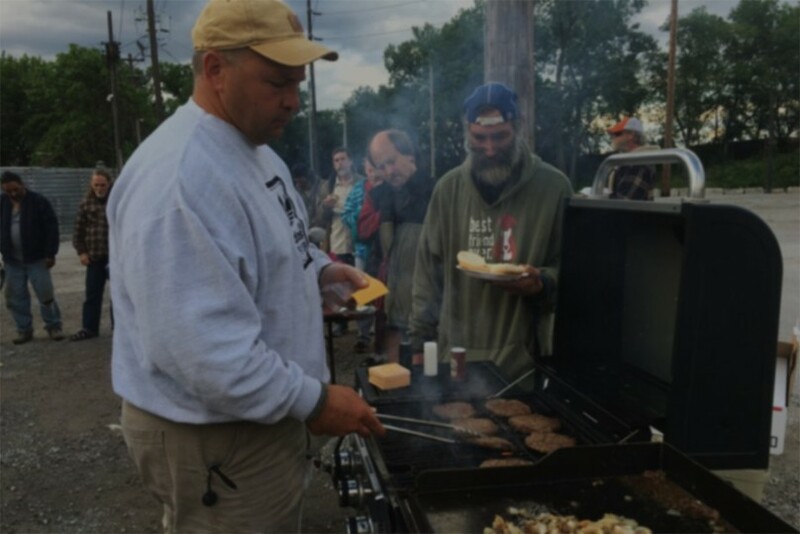 Every Wednesday evening—rain or shine—Highview volunteers meet near homeless camps in downtown Louisville to share hot meals, bottled water, and basic necessities with our friends. Volunteers are always needed. Louisville is home to people from more than 120 nations. They speak more than 100 different languages in our public schools and operate more than 500 international restaurants and grocery stores. Every Wednesday evening, more than 100 internationals attend Wednesday evening activities at Highview because of our English as a New Language school. Classes are offered from the survivor level to advanced, and they are supplemented with additional offerings to help with citizenship, computer skills, and more. Volunteers are needed every week to teach classes, help with administrative duries, provide in-home tutoring, or simply build relationships. If you can speak English, you can help! 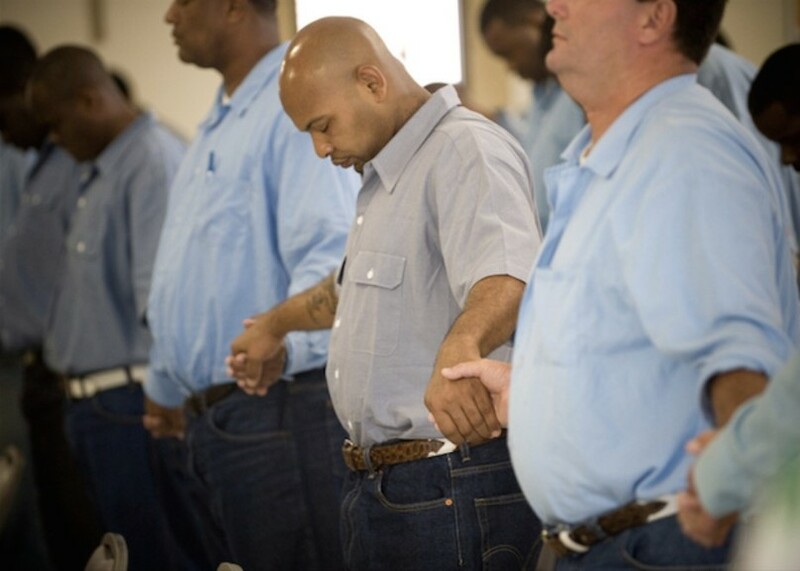 Highview ministers weekly to hundreds prisoners across Jefferson and Oldham counties. Prison Ministry teams goes into jails and prisons to deliver hope in a message of repentance and salvation. The result is that we have the opportunity to make disciples in some very difficult places. We are currently serving in the following facilities: Dismas House, Kentucky Correctional Institution for Women, Luther Luckett Correctional Complex, and Roederer Correctional Complex. In 2013, there were more than 3,411 abortions in Kentucky. All of those abortions were performed by a clinic here in our city. Next door to this clinic and across the street, A Woman’s Choice Resource Center volunteers fight to help mothers keep their babies. 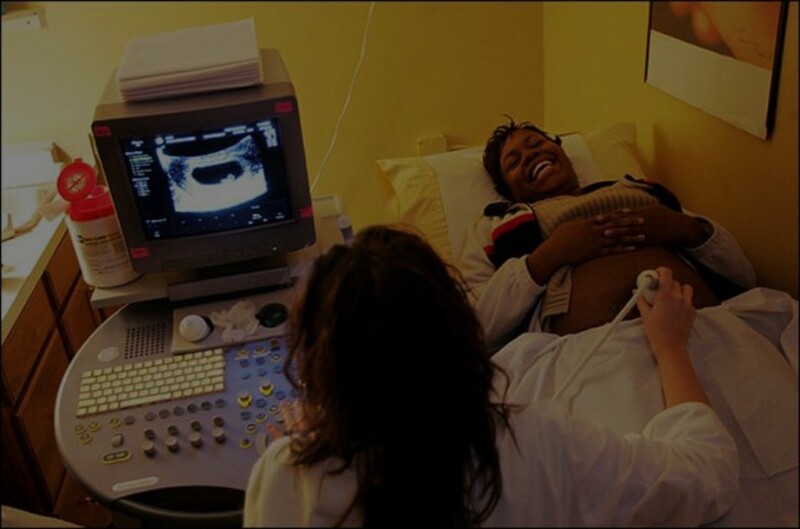 A few blocks away, Necole's Place helps ladies and families work through the consequences of decisions already made--to give life or not. These two ministries are on the front lines of the battle for the lives of unborn children in Louisville, and Highview wants to help. The Fellowship of Christian Athletes is touching millions of lives. Since 1954, FCA has been challenging coaches and athletes on the professional, college, high school, junior high and youth levels to use the powerful medium of athletics to impact the world for Jesus Christ. 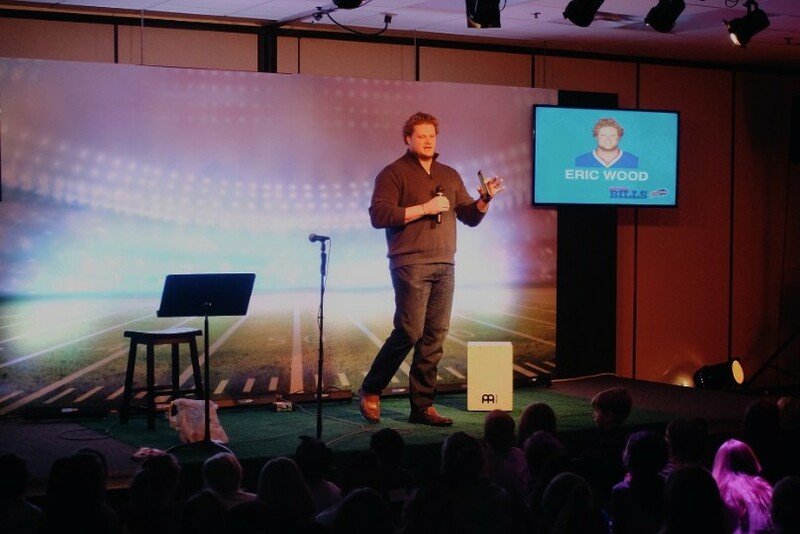 FCA focuses on serving local communities by equipping, empowering and encouraging people to make a difference for Christ. Highview members are directly involved in proclaiming Christ in local schools and universities through FCA. Louisville Rescue Mission (LRM) is the 5th oldest homeless rescue mission in the United States. Her mission is to "proclaim the gospel and extend God's mercy to the homeless and hurting of the greater Louisville, KY area." LRM is committed to providing comprehensive care for the physical and spiritual needs of men and women experiencing homelessness in Kentuckiana. LRM is a great partner to Highview's Homeless Ministry, as we build relationships with those who have not chosen to enter a program like LRM...while they stand ready to receive and walk through the difficult restoration process with those we might help make that decision. 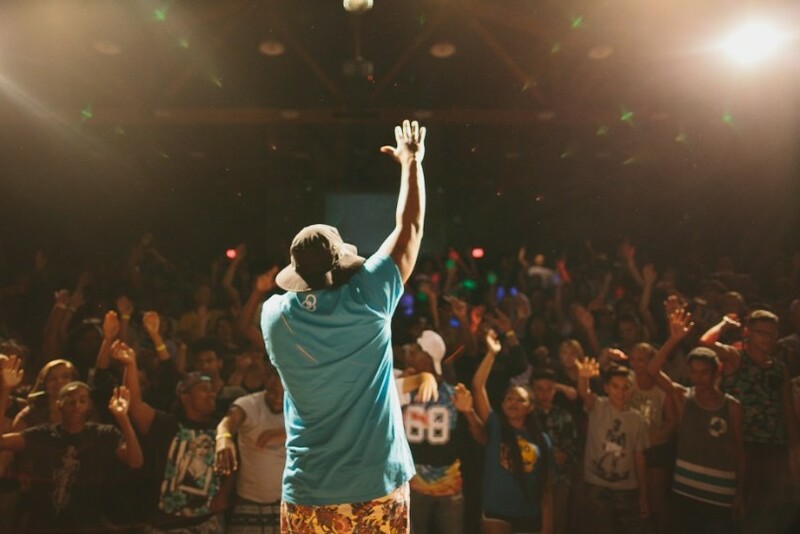 Youth for Christ works to reach today's youth throughout Greater Louisville. 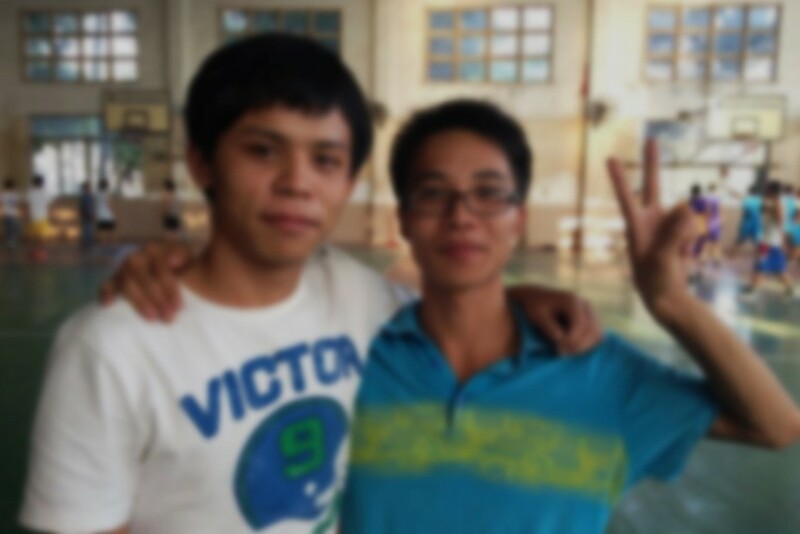 YFC's primary environments, CAMPUS LIFE and CITY LIFE, seek to reach today's youth where they are. Volunteers enter local schools and ministry centers to build relationships with students and walk with them through the difficulties of life in the city. All Christians are called to help carry hope forward globally, but more than 2,000 years after Jesus sent us, great needs remain. In North America, there is just one Southern Baptist church for every 6,828 people. Internationally, more than 3,000 people groups have little or no access to the gospel and no one is working to reach them. One thing is clear, we can do so much more to carry hope forward. We plant churches because it is the most effective way to reach new people with the Gospel. And, we focus on cities, because that is where people live. Within 50 years, more than 70% of the world will live in urban areas. Since 1995, we have supported 12 church plants across our country. Our strategy is to walk with new church plants until they are able to support themselves. We work to amplify the faithful work of church planters with encouragement, prayer, accountability, mentoring, and volunteers. 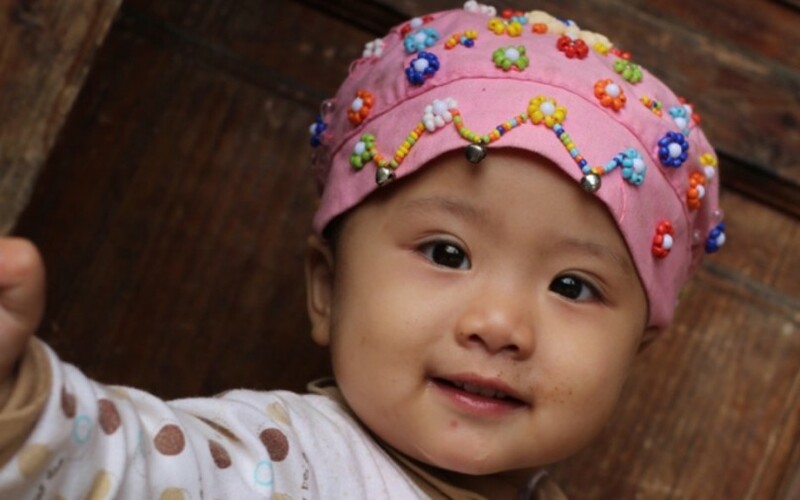 God’s special heart for the fatherless drives us to care for orphans and vulnerable children. Over the years, more than 100 Highview families have adopted, both nationally and internationally. 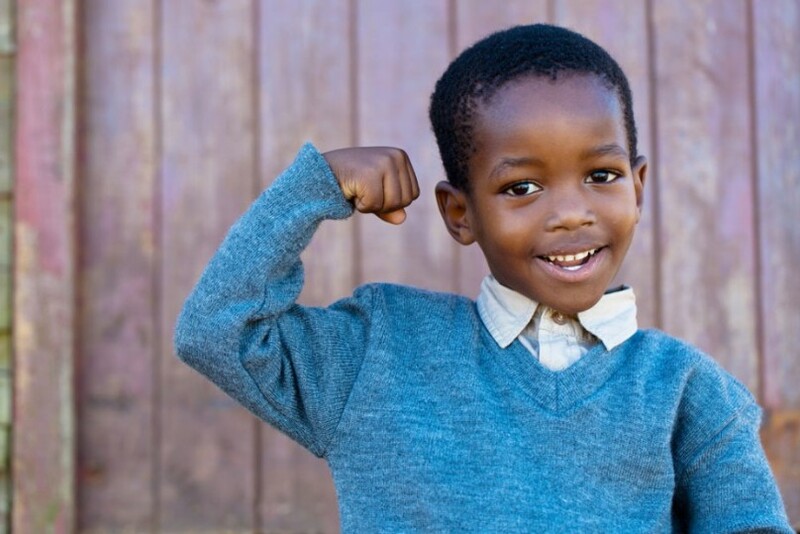 We want to help families sponsor children that may never be adooted, adopt when appropriate, provide foster care for children in need, and support members involved in these ministries. Eastern Kentucky is one of the most economically distressed areas in the United States: 16 of the poorest 100 counties are located here. Couple this reality with a lack of jobs, substance abuse, mental illness, and chronic imprisonment, and it is easy to understand why many feel hopeless. Highview has a heart to share real hope with the people of Eastern Kentucky. Global trips are short-term opportunities for Highview members to take the gospel outside of our city—whether a trip inside the US to support our church planting partners, or a medical trip to the others side of the world.